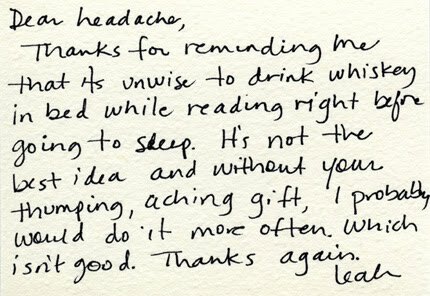 My mom always impressed upon me the importance of writing thank you notes. They are a sign of good manners and even better intentions. 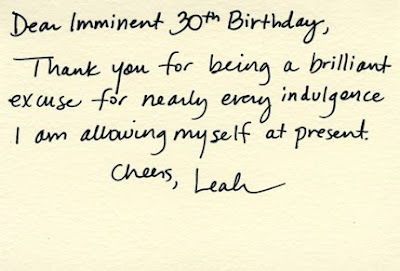 You never know when a nice thank you card might make someone's day! Or get you a second invitation just for being polite. 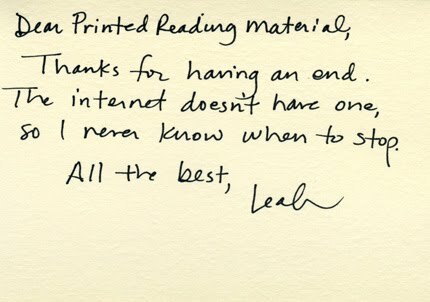 So I thought it was rathering interesting, and even more entertaining, when I discovered this blog belonging to Leah Dieterich. 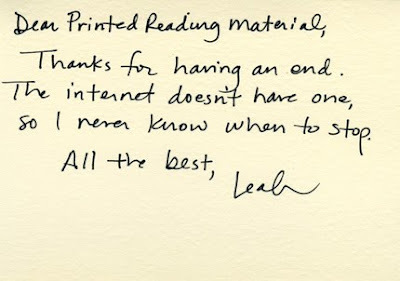 Her mom always told her to write her thank you notes. Leah writes a thank you note to post on her blog every single day. It can be to a person, to an object, to a feeling. But she authors one each and every day. Sure makes you look on the slightly brighter - and more thankful - side of life. How clever! I am going to have to 'follow' this one! SO looking forward to when YOUR blog posts are of the TEXAS theme again!